We are happy to present our first release of the year. 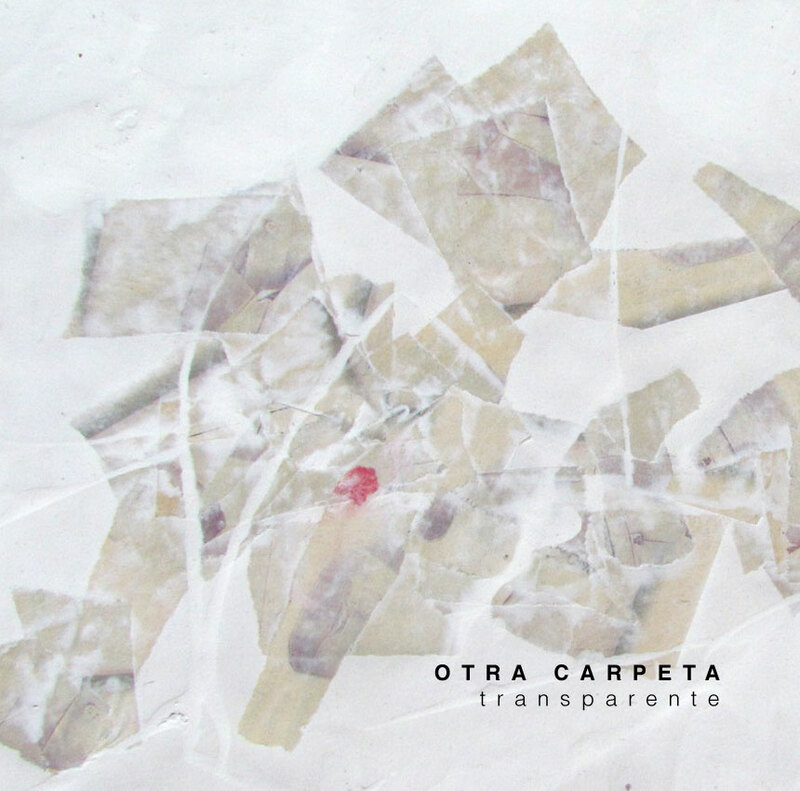 This is Transparente by Otra Carpeta, the experimental solo project by Mexican artists Carlos Edelmiro. This improviser and composer currently living in Barcelona, presents this work in which he tries to find a balance between his improvisational facette and the more compositional one. Transparente is a short album that contain small compositions some of them already presented on the compilation [at050] Desde La Atalaia. That’s the case of Civao, the second piece of Transparente. The album also comes with a couple of collaborations with sound artists Pia Sommer and Gabriel Millán. Both collaborations, and this is interesting, are based on voice, something we find quite refreshing. As said on the text by Miguel Álvarez-Fernandez about the compilation mentioned earlier, voice is somehow missed in many of the works presented at Audiotalaia. Also, and in concordance, if we take a tour on experimental musics being made in Spain right now, voice is more or less forgotten in this days. I cannot find an explanation for that and I don’t know if its relevant or not, at least is something to take care of or wander why it happens. In the meantime we will listen to this Transparente, a precise and compact combination of compositions splattered with some sense of humour that we much appreciate this days. All tracks composed and arranged by Carlos Edelmiro (Otra Carpeta). 2012. "The latest work by Carlos Edelmiro aka Otra Carpeta has the feeling of a 1980s EP, there is a natural split between the 5 tracks, 1 through 3 as Side A and tracks 4 and 5, Side B. The first and third tracks are vocal compositions (both of which are collaborations) while the second track features the wailing wind which aligns with the tracks the surround it. The B Side is instrumentals which tie in very well the first side. I especially enjoyed the last track, Para Wendi de Carlos” which reminds me a lot of Jared C. Balogh’s recent work, albiet, slowed down. Transparente has a quiet sonic sense that is flowing and gentle which is odd to say for an experimental release. As the liner notes state, Edelmiro was working on finding the balance between composition and improvisation. Transparente is rather beautiful record." Transparente by Otra Carpeta (Carlos Edelmiro) is licensed under a Creative Commons Reconocimiento-NoComercial CompartirIgual 3.0 Unported License. Creado a partir de la obra en archive.org/details/at059transparente. Permissions beyond the scope of this license may be available at http://lajustaentropia.com/sinewave.